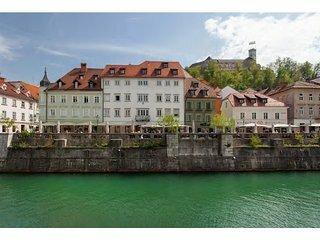 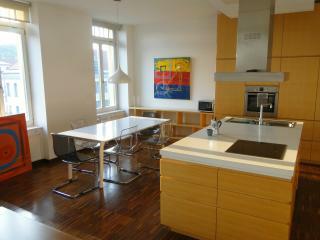 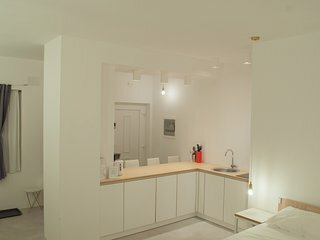 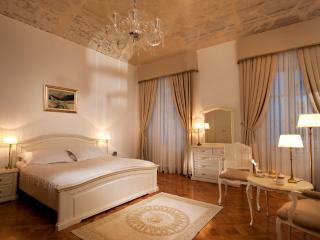 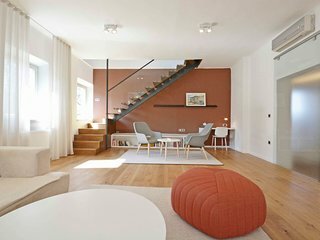 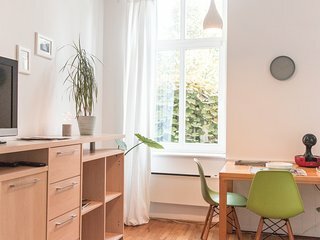 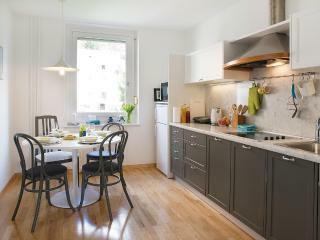 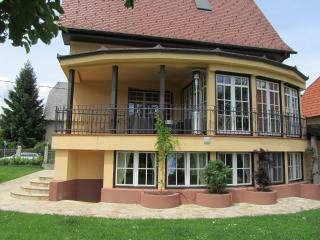 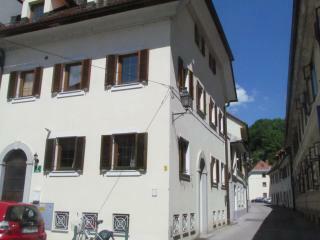 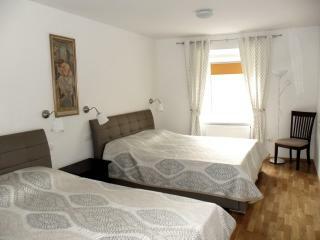 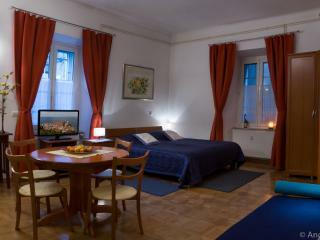 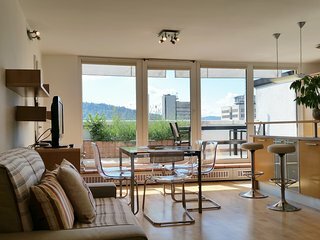 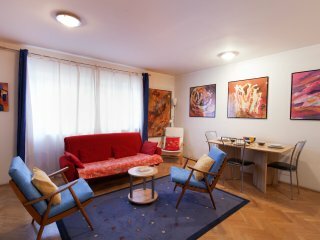 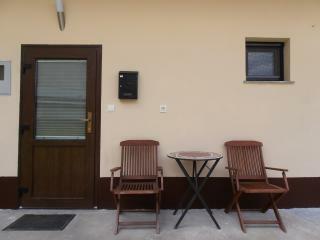 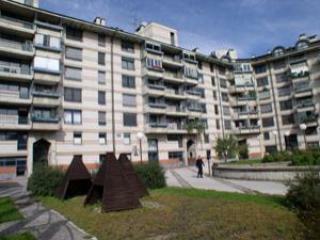 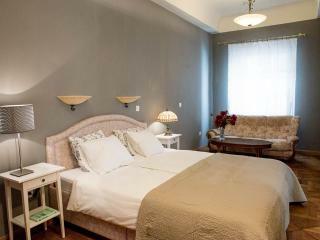 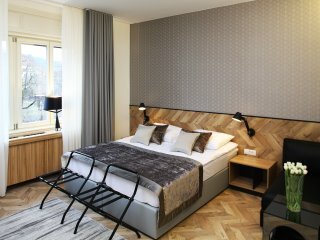 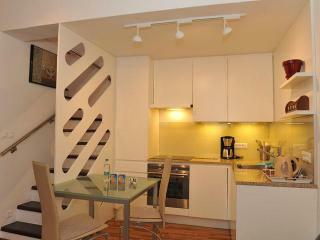 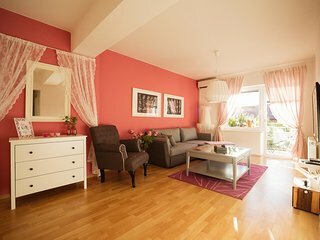 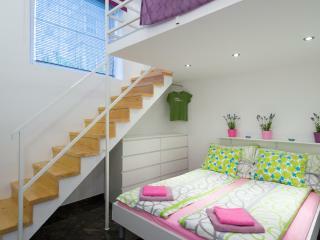 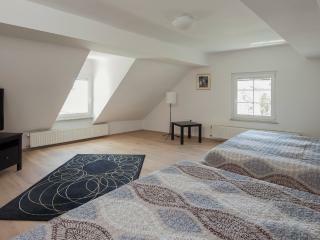 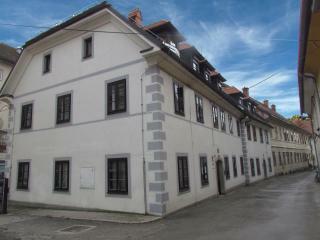 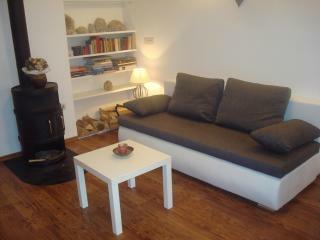 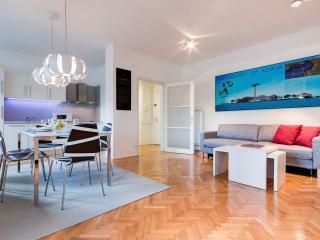 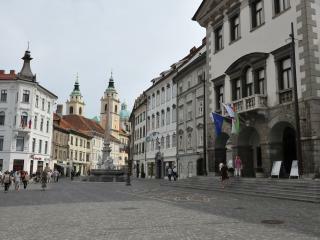 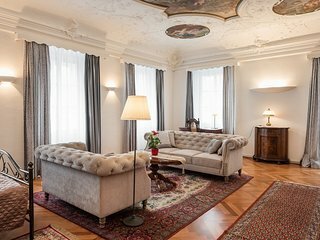 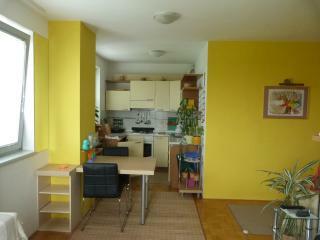 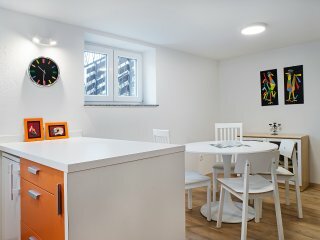 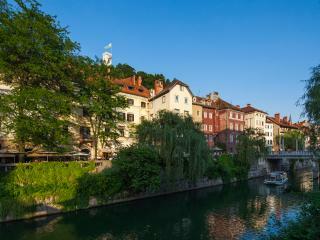 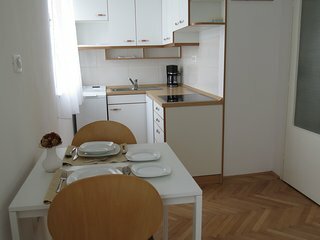 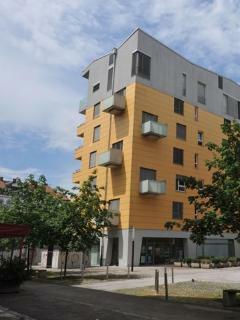 “lovely stay in Ljubljana” good valued basic apartment with a great terrace. 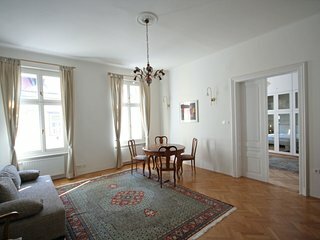 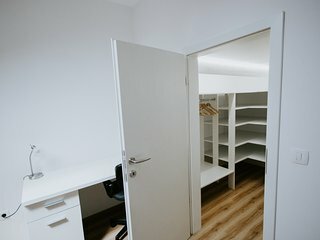 the apartment had everything you need and was in a nice location, near the river and old town. 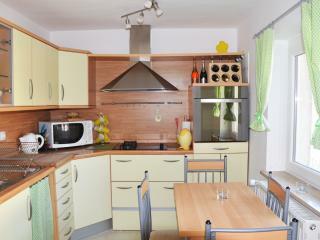 the owner was happy to give any advice or help and was very friendly. 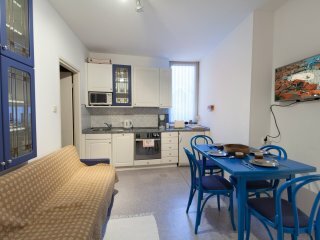 “Quiet, clean, and good location” Great location, great big appartement, and very nice and friendly staff. 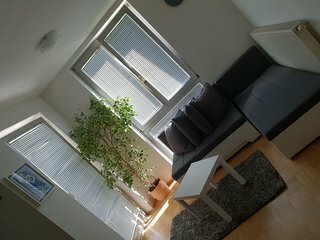 I totally recommend it!